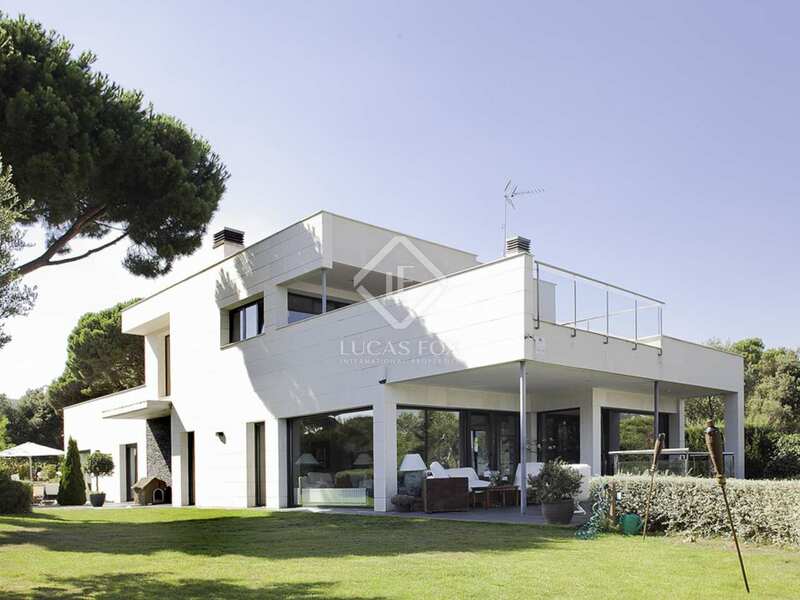 Fantastic 4-bedroom villa with sea views for sale on a flat, very private plot, for sale in Sant Andreu de Llavaneres. 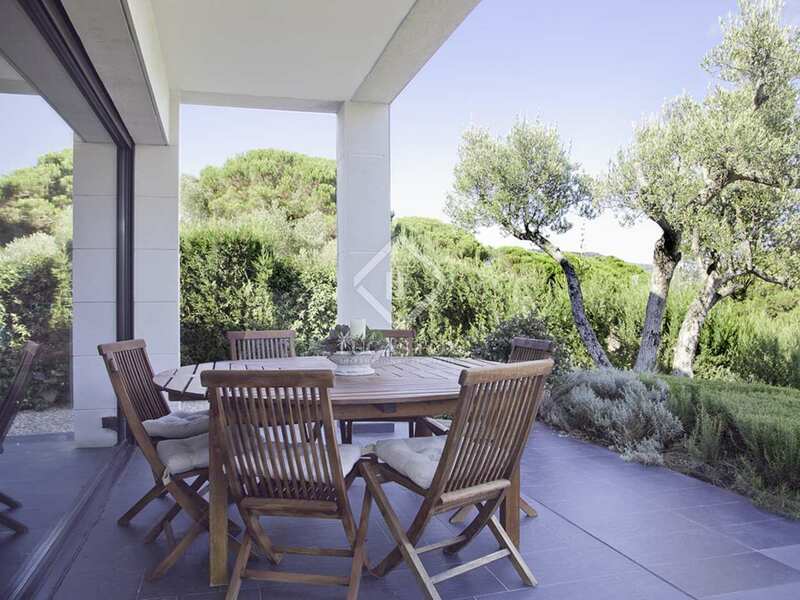 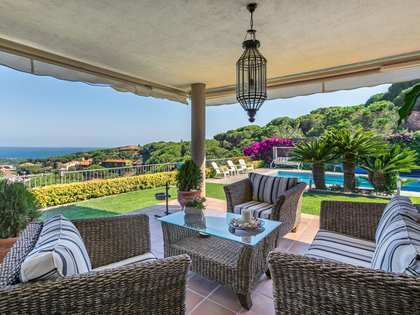 This magnificent 550m² villa is set on a 1,900m² plot with an excellent orientation and fabulous sea views. 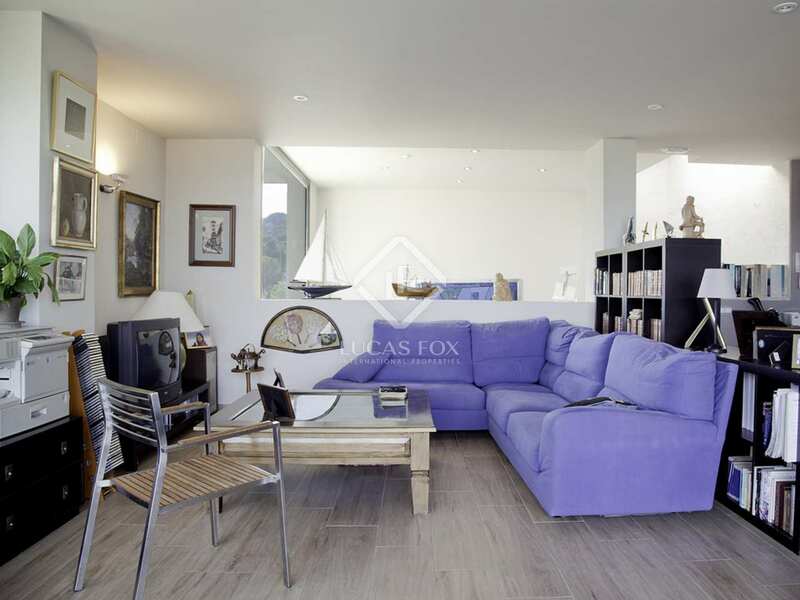 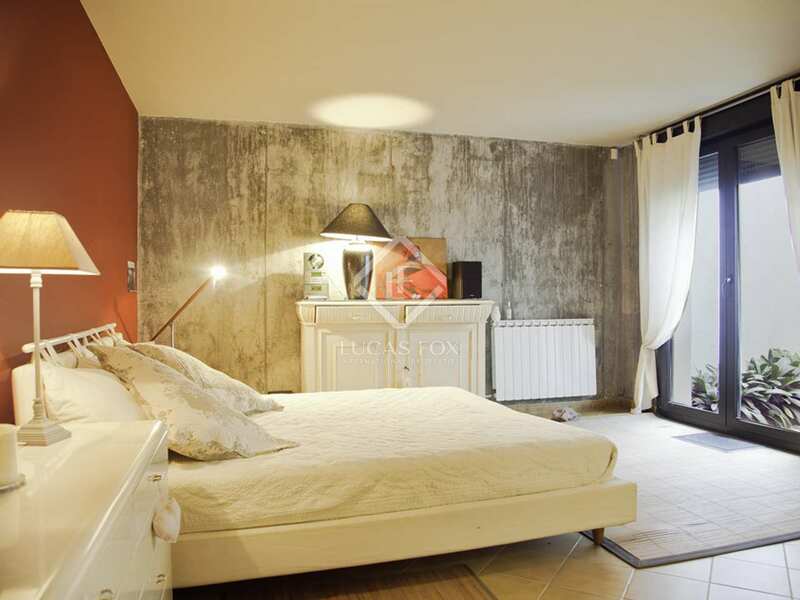 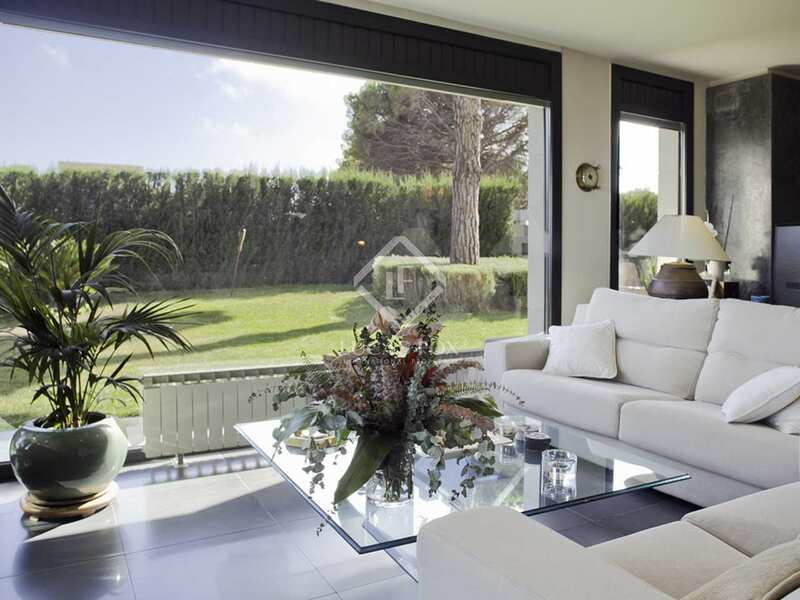 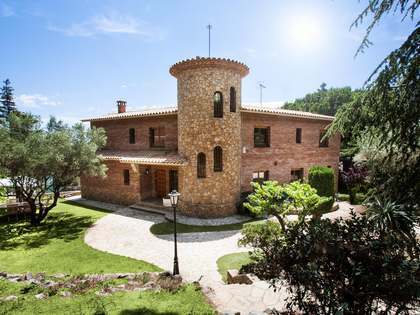 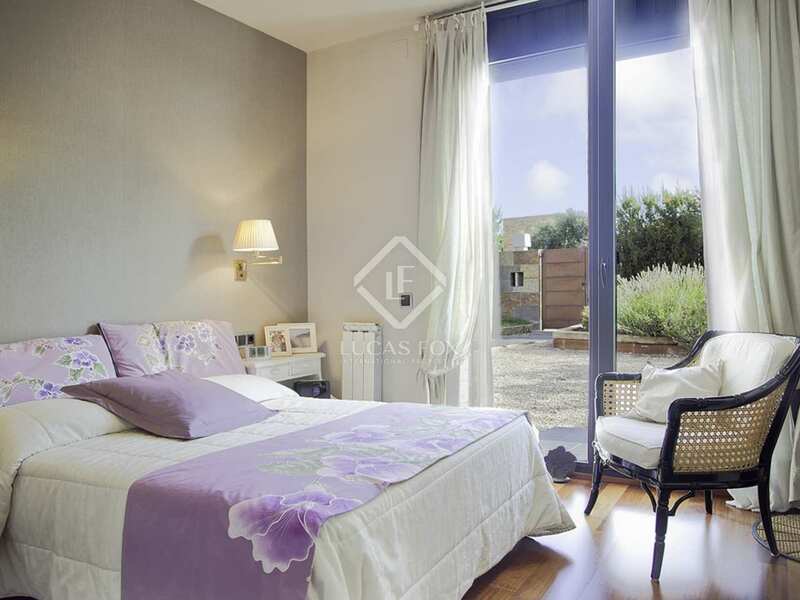 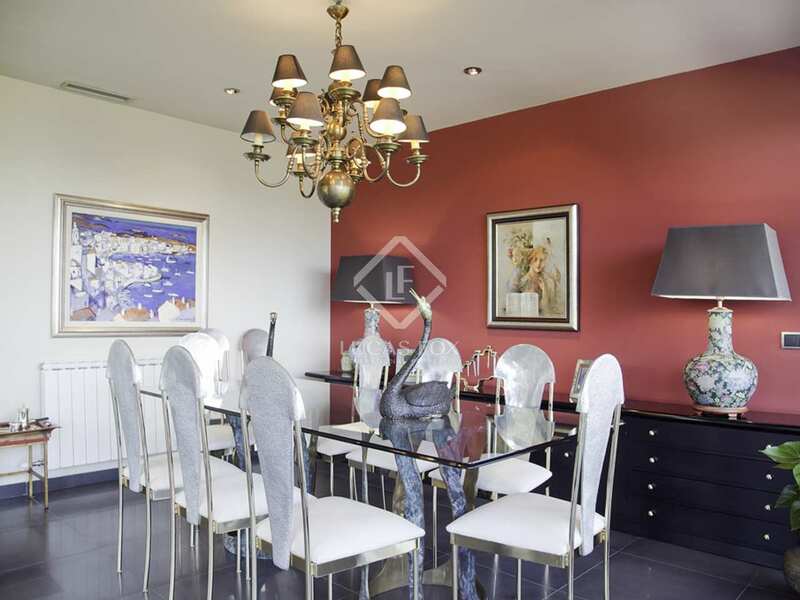 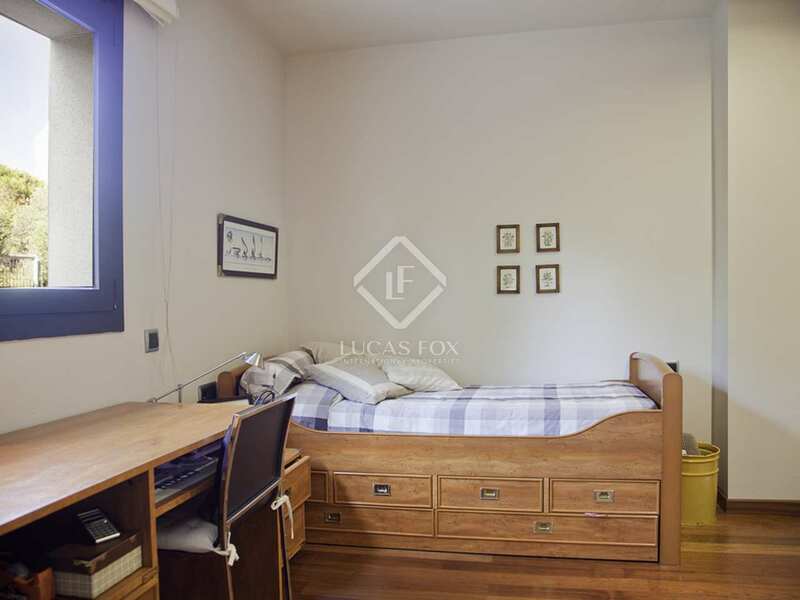 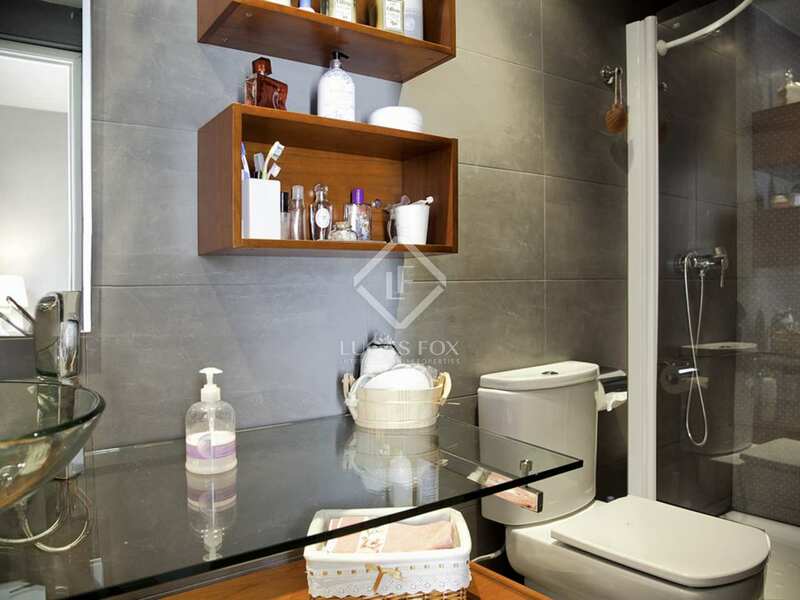 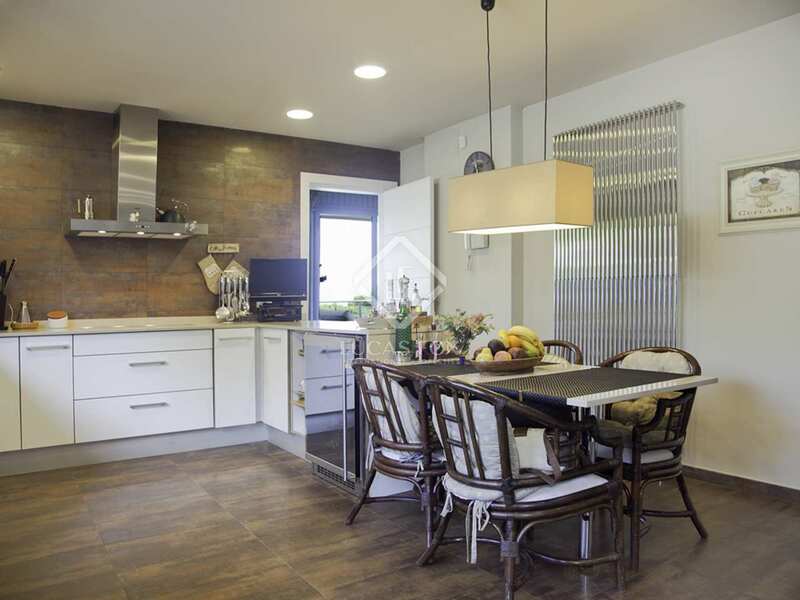 The property is located in a peaceful residential area of Sant Andreu de Llavaneres. 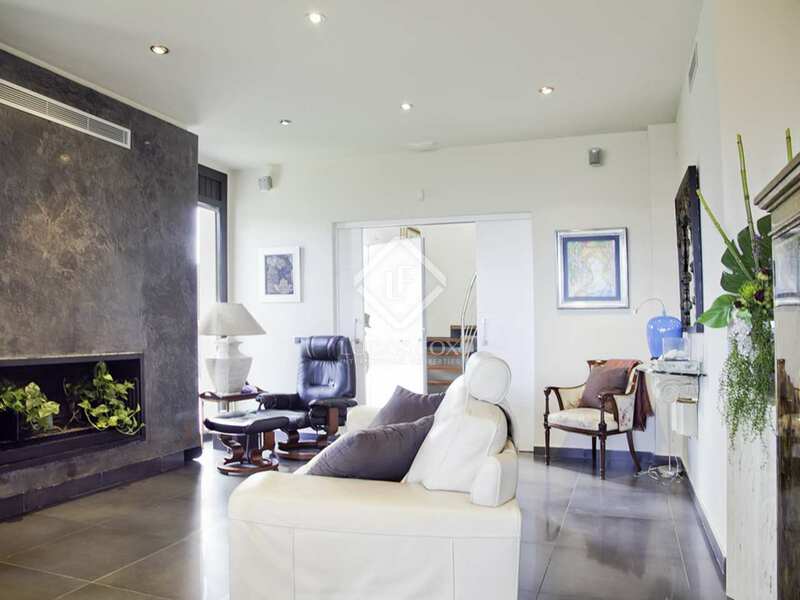 Distributed across 3 floors, in the basement we find a garage for 4-cars, a cellar and mechanical room, a storage area, double bedroom and bathroom. 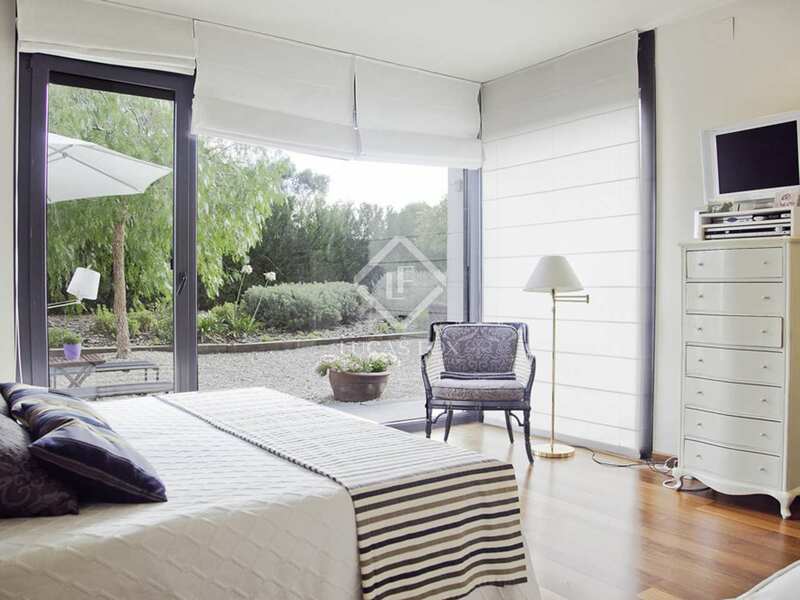 The ground floor offers 3 double bedrooms each with a private bathroom, the living-dining area with access to a summer porch and the garden as well as the utility and guest bathroom. 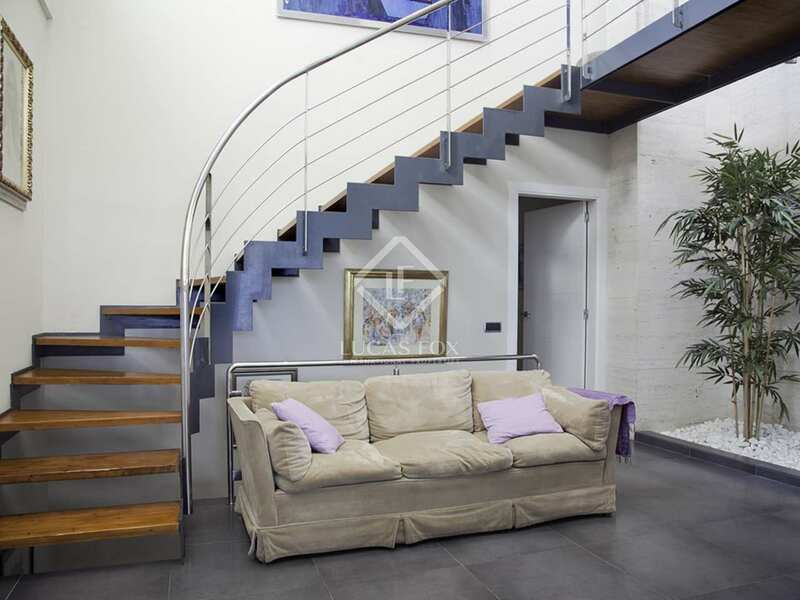 On the first floor there is a large open space, perfect for use as an office, with access to 2 terraces. 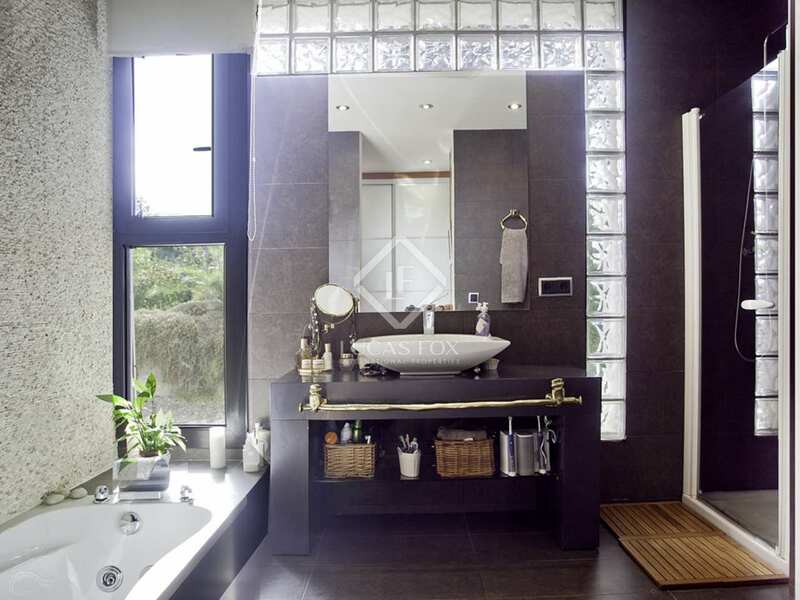 It would be possible to add a fifth bedroom with a private bathroom if required. 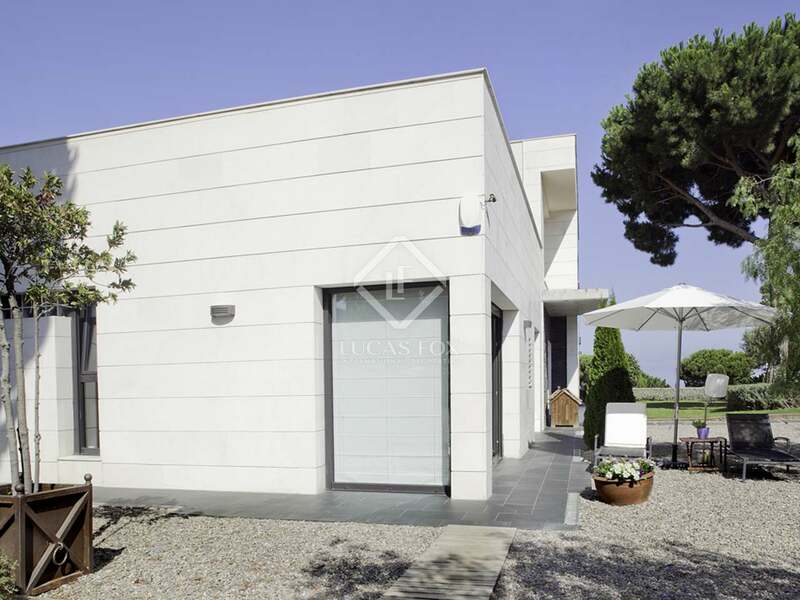 Further notable features include a home automation system, solar panels and interior and exterior security systems. 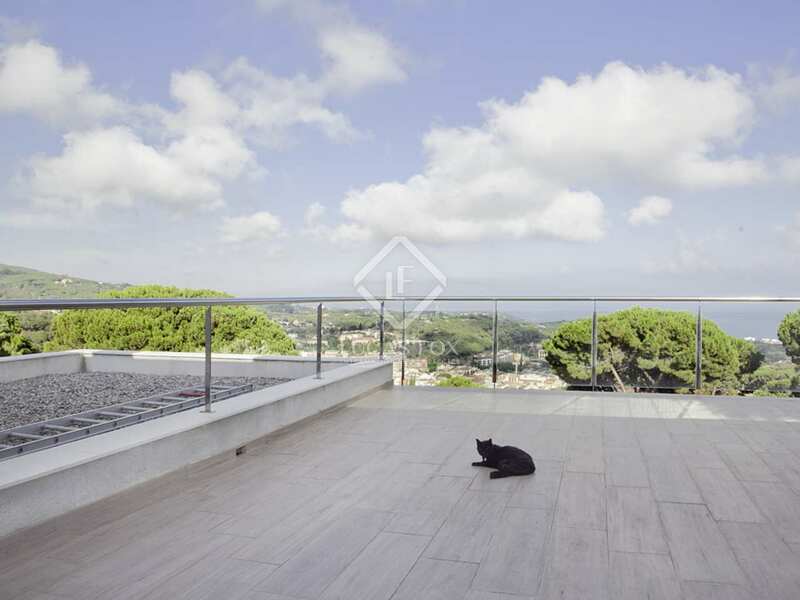 An interesting option would be to add an infinity pool with sea views. 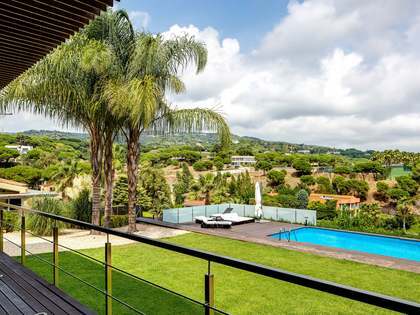 Property located in a peaceful residential area of Sant Andreu de Llavaneres, just 30km from Barcelona, 3 minutes by car from the town centre and a 5-minute drive to Port Balís and the beach.